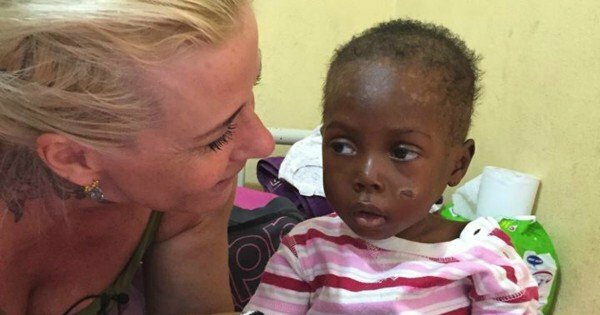 Danish aid worker rescues abandoned Nigerian toddler. 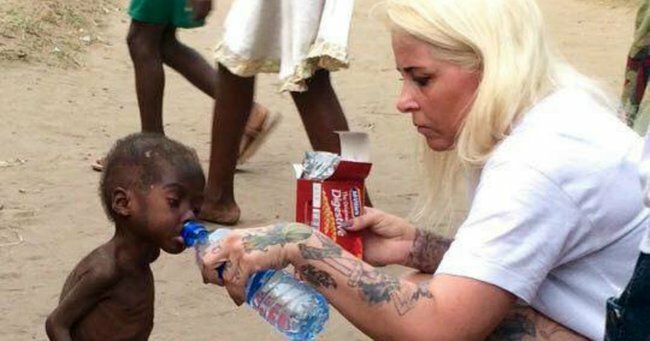 Heartbreaking moment toddler left for dead by parents is rescued by aid worker. When aid workers found Nigerian toddler “Hope” he had been wandering alone for eight months. 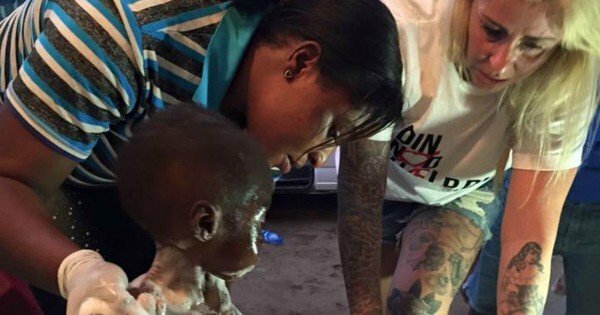 The emaciated two-year-old was riddled with worms and living on scraps after being abandoned by his family because they thought he was a witch. 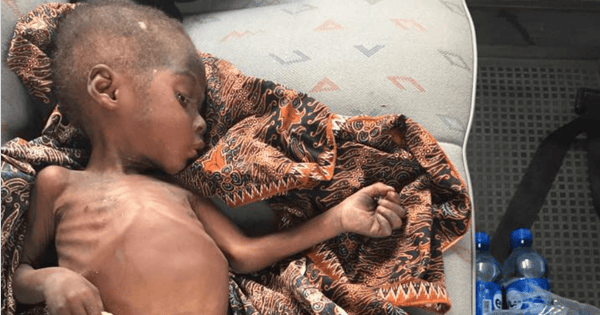 He is one of thousands of children who are neglected or even killed in Nigeria after being suspected of witchcraft. 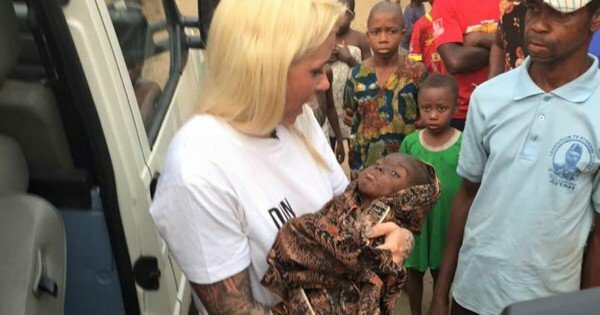 These photos, shared by Danish aid worker Anja Ringgren Loven, show her giving the child water and food, before wrapping him up and taking him to a local hospital. 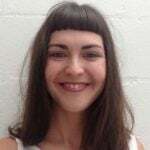 Ms Loven is the founder of not-for-profit African Children’s Aid Education and Development Foundation, which runs a children’s centre to provide medical care, food and education for children wrongfully labelled as witches. “Thousands of children are being accused of being witches and we’ve both seen torture of children, dead children and frightened children,” she wrote in Danish on her Facebook page. Ms Loven,who is in the process of building an orphanage with her husband David, also made an appeal for donations to help pay for Hope’s treatment and was was overwhelmed when she received more than $1 million. “With all the money, we can, besides giving Hope the very best treatment, now also build a doctor clinic on the new land and save many more children out of torture!” she wrote. “Hope’s condition is stable now. He’s taking food for himself and he responds to the medicine he gets. You can find out more about African Children’s Aid Education and Development Foundation and donate on their Facebook page.